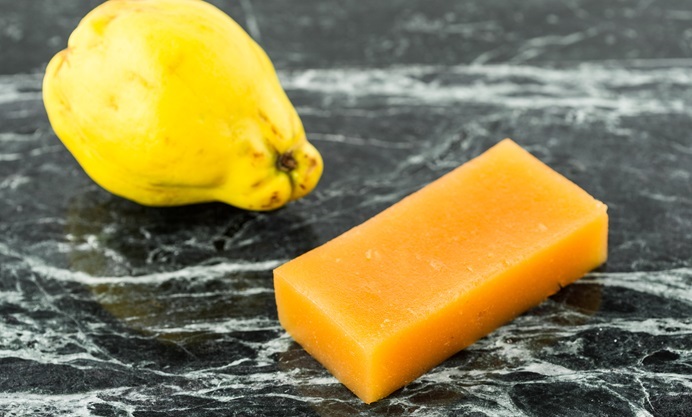 This superb membrillo recipe (also known as quince cheese) is just the thing to whip up in time for Christmas and its onslaught of cheeseboards. This paste is pretty versatile outside of the cheeseboard realm, too – it's wonderful spread on toast for breakfast, or baked into sweet pastries. Membrillo (also known as quince paste or quince cheese) is a thick, sweet jelly made from quince. As quinces are very high in pectin, no setting agent needs to be added and the jelly is made from nothing but fruit and sugar. 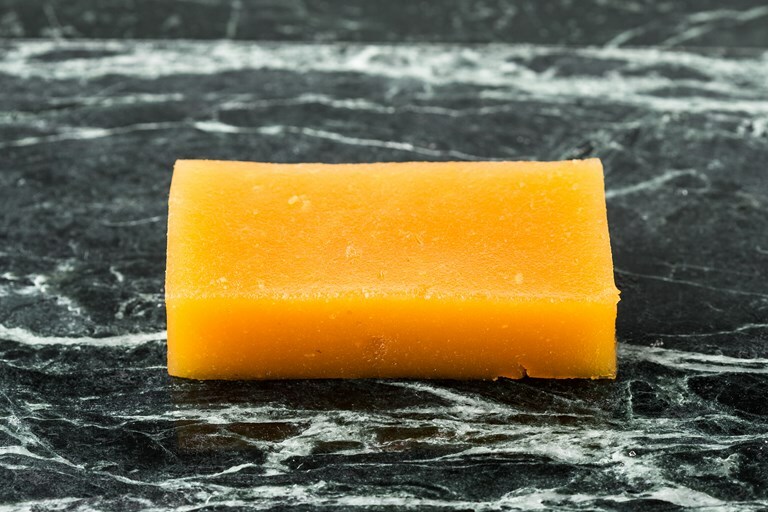 Traditionally from Spain, it pairs delightfully with a nutty manchego, but is an excellent addition to any cheese board. Due to the high sugar content, which preserves the jelly, this paste can happily sit in the fridge for months, which makes this the perfect recipe to use up a glut of quinces. Get creative and flavour the paste with a squeeze of lemon juice or a vanilla extract.